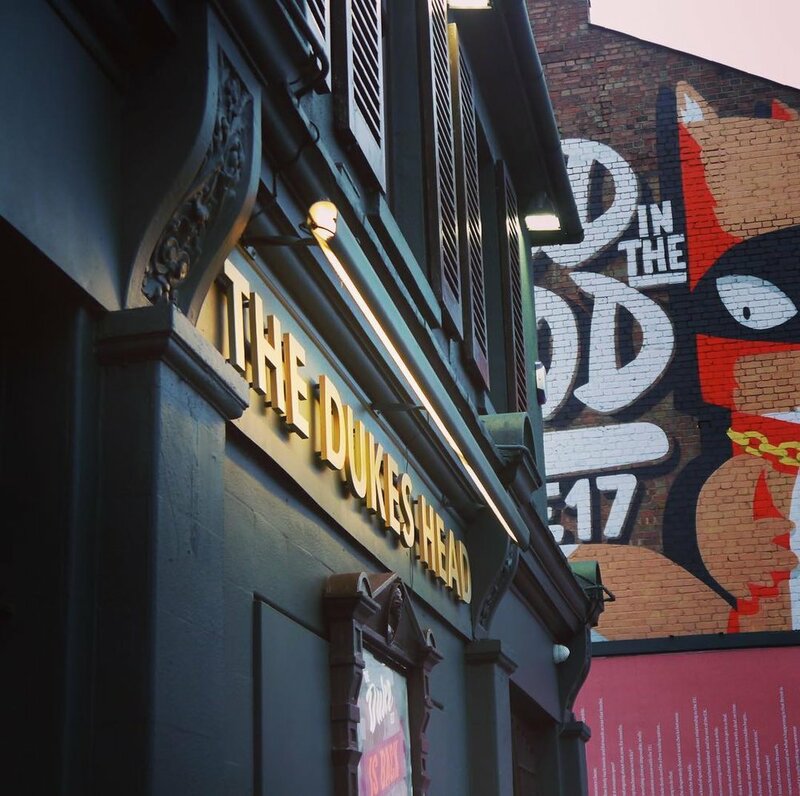 Whether you're stopping by for a few pints, wanna dance the night away or tucking into one of our famous Brewburgers, we’re offering Walthamstow good vibes and great times. Check out our social media below for more details. 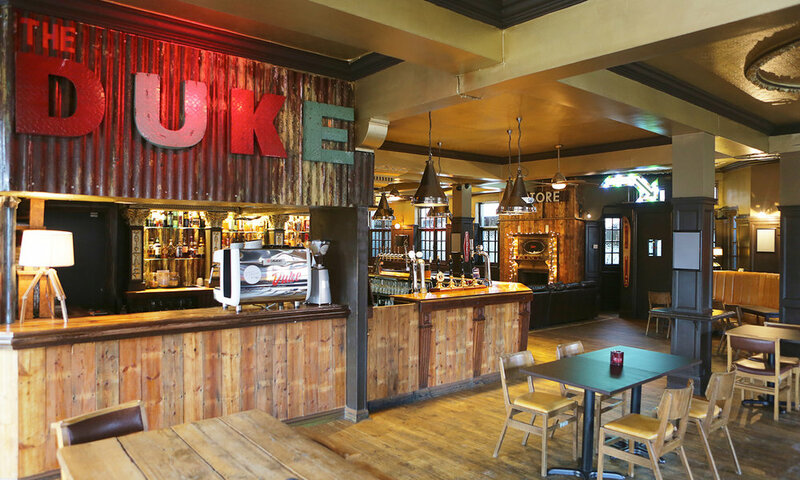 The Duke is the perfect place for any occasion, with a large main bar with spaces any kind of event, As well as The Cabin our private function room with the beer garden. 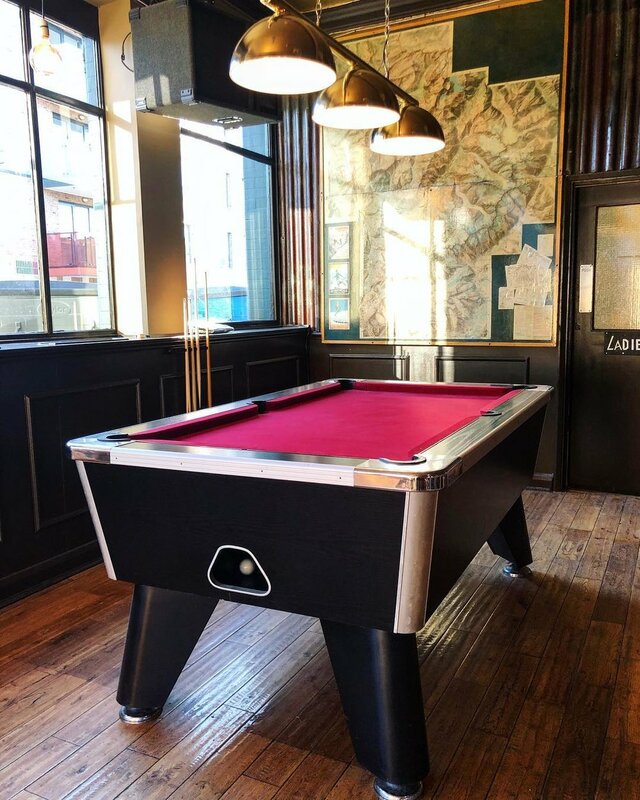 Whether you are organising a birthday, wedding, bar mitzvah or just fancy a bit of a party, one of our areas is the perfect setting for any occasion.